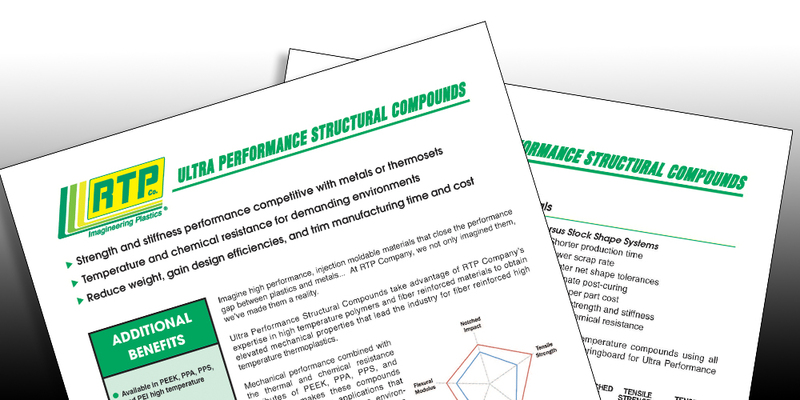 Ultra-Performance (UP) Compounds from RTP Company are high temperature polymers and fiber reinforced materials specifically formulated to obtain elevated mechanical properties. 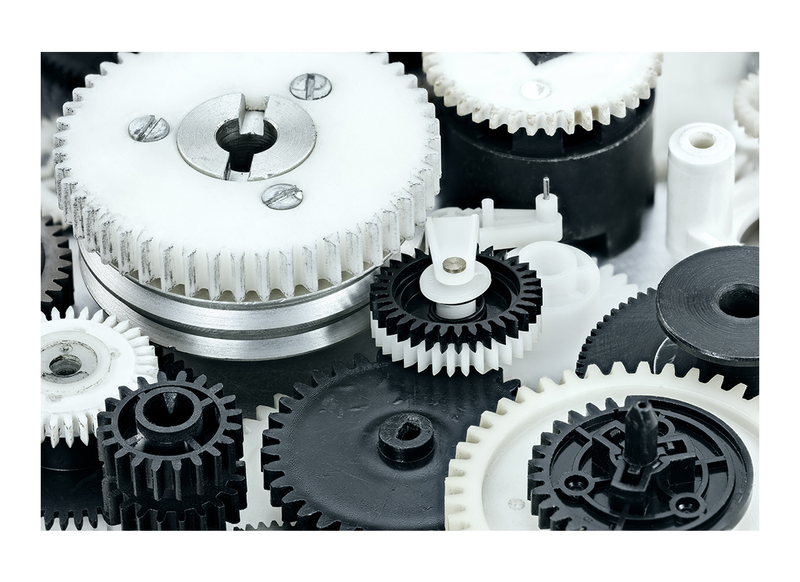 These industry-leading compounds stand up to the most demanding requirements when compared to standard polymer compound options. 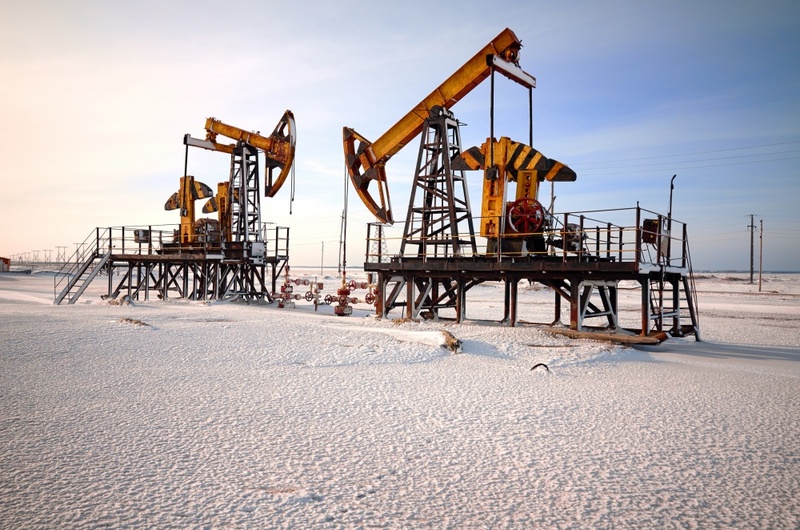 UP Compounds also offer a competitive alternative to aluminum, zinc, and magnesium metals and thermoset composites, making these compounds an ideal choice for applications in the aerospace, automotive, energy, industrial, and healthcare markets. This PDF is also available in: Chinese, French, and German.